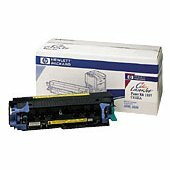 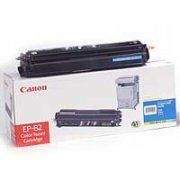 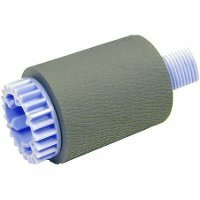 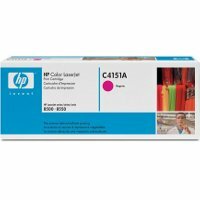 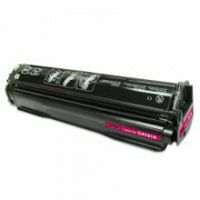 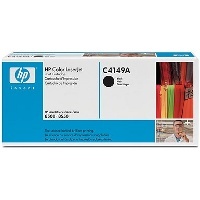 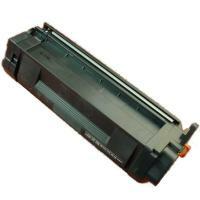 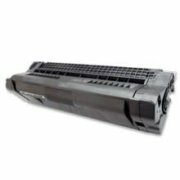 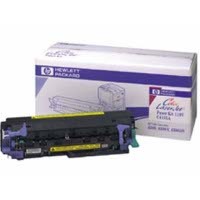 Hewlett Packard HP C4150A genuine Cyan Laser Toner Cartridge guaranteed to perform with the Hewlett Packard HP Color LaserJet 8500 Laser Toner Printers. 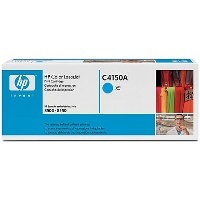 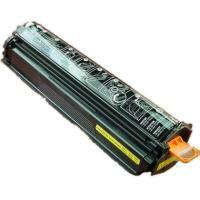 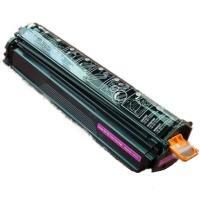 — HP C4150A Ultraprecise Cyan Laser Toner Cartridge - optimal output and reliability. 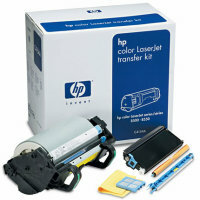 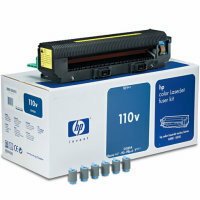 — Maximum-capacity HP C4150A prints approximately 8,500 pages, and contains the toner and developer.